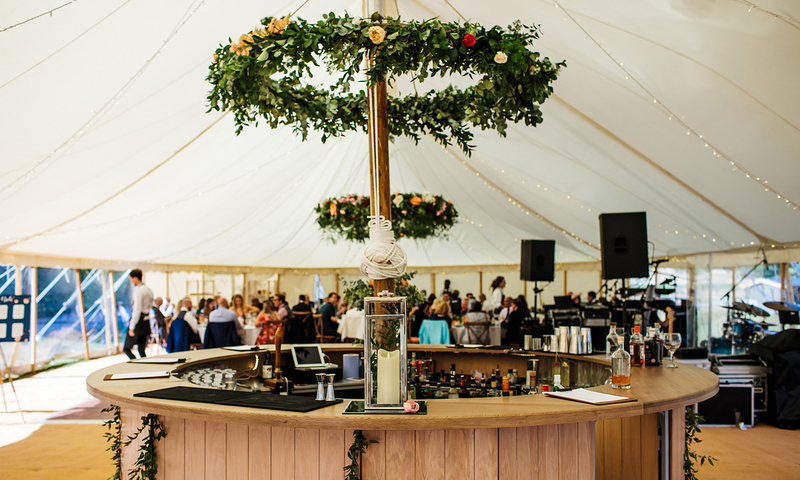 Fusion Event Bars offer a truly professional and bespoke bar service with the aim of ensuring that all you have to do is enjoy your party. Fusion managed our corporate event, the bar was fab, the high quality of drinks exceeded our expectations & their service from start to finish was brilliant. Jules was thorough and very helpful, his staff were very friendly and he was a pleasure to deal with! Would highly recommend & will use again in future without a doubt! Thank you!